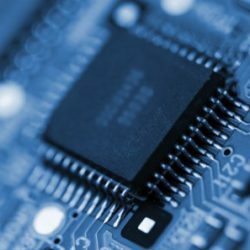 Fakespot.com finds the fakes! Makes Amazon so much better! I don’t hate shopping, but I really don’t have the time to browse the brick and mortar stores. Just the other day I was in Target and it took me longer to walk the store then to grab what I needed and check out. I’m all about saving time and using my time as efficiently as possible, I guess this is why I’m such a proponent of Amazon Prime and Fakespot.com. 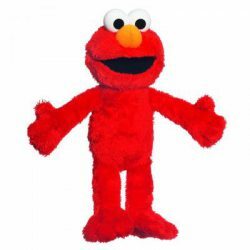 The one problem with Amazon is you can’t touch and feel the product, there are so many sellers sometimes its hard to distinguish which items are worth my time while which are just plan junk. Early on Amazon made a review system to help customers identify which items and sellers are worth their time. However, as soon as the review system was launched so were the fake reviews, paid reviewers and just plain deceptive tactics sellers take to make their products seem better. 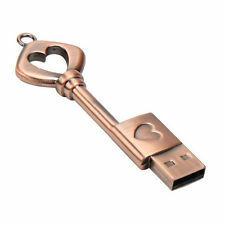 Key To My Heart 16GB USB Drive! 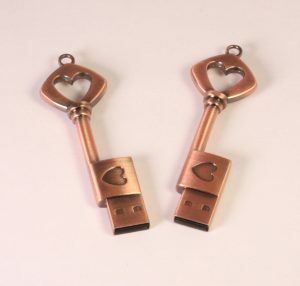 I found this USB key to my heart while surfing the Internet the other day and thought it was a very unique item. A fun loving gesture to tell that special geek in your life how much you care about them. 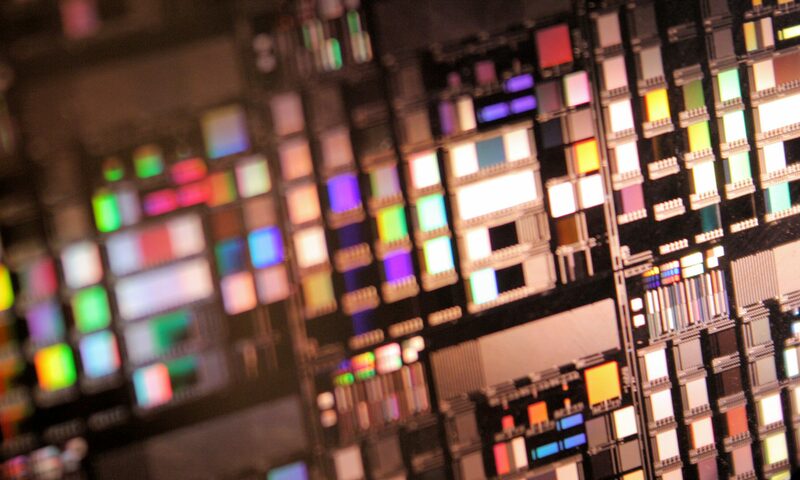 16GB of photos to share with the one you love. 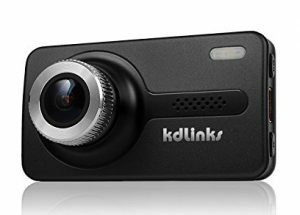 16GB of videos of your favorite times together. Store your love notes, letters, emails ETC. Turn it into a unique way to ask someone to PROM? Another holiday season is upon us and like every year we will spend countless hours picking out gifts for loved ones, friends and coworkers. 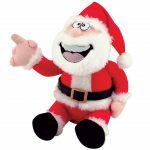 This year in addition to all the traditional gifts why not pick out a gag gift they will enjoy. Maybe even liven up the banter around the water cooler in the office. 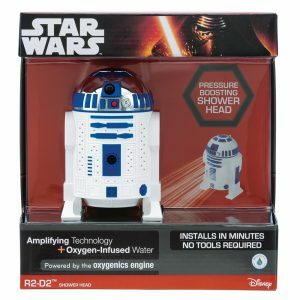 I searched high and low on amazon and picked a few great gag gift ideas that wont break the bank and will be perfect for that secret Santa too. Not much of an explanation necessary. WHAT DO I SAY?- I usually FART FIRST and the say the following: 1. “Cmon sit on my lap”. 2. ” Theres a gift for ya”. 3. Ho ho ho -Faaart”. 4. Up the chimney I goooooooo..fart”. 5. ” That’s all your getting for Christmas”. 6. ” Was that on your list?”. 7. Ahhhh The Holiday Smells”. 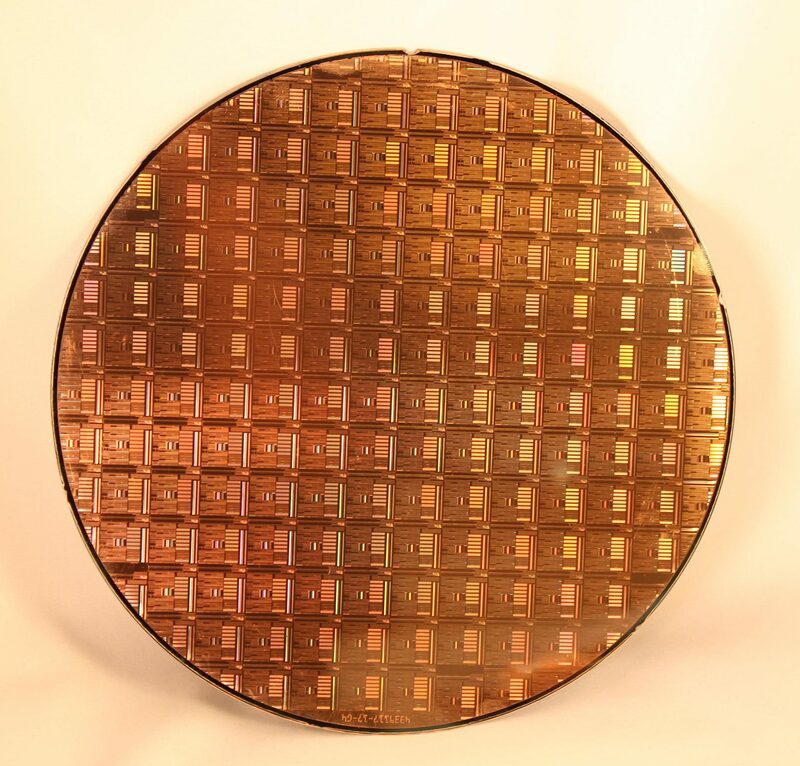 Have you ever wondered what your life would be like if we never invented the micro chip? 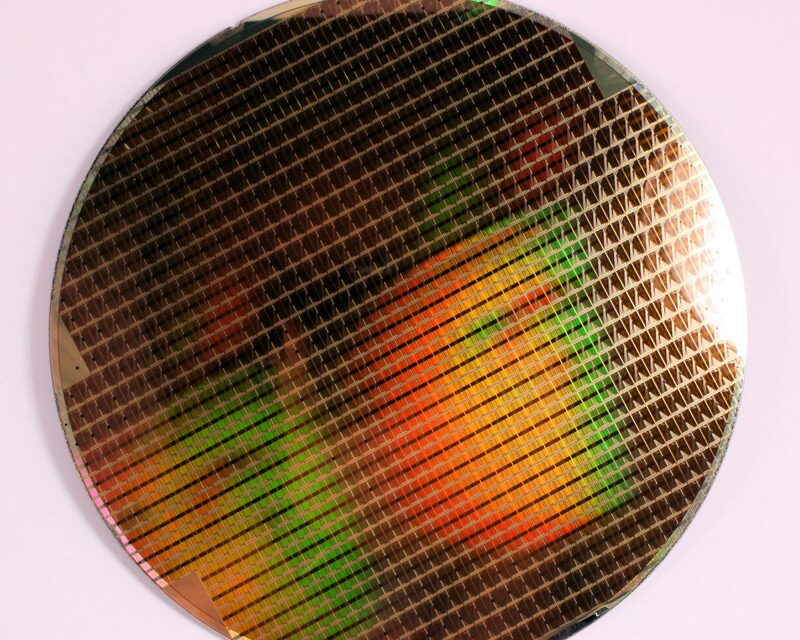 Micro chips and to that extent the micro processor should be hailed as one of the greatest inventions of all time. 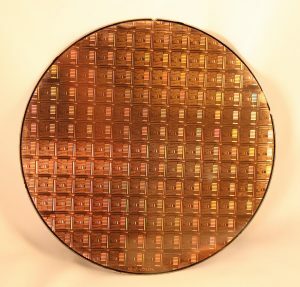 Most of our modern life would not be possible if we were not able to fit billions of transistors in the space of a postage stamp silicon wafer. Just think about that statement for a moment! 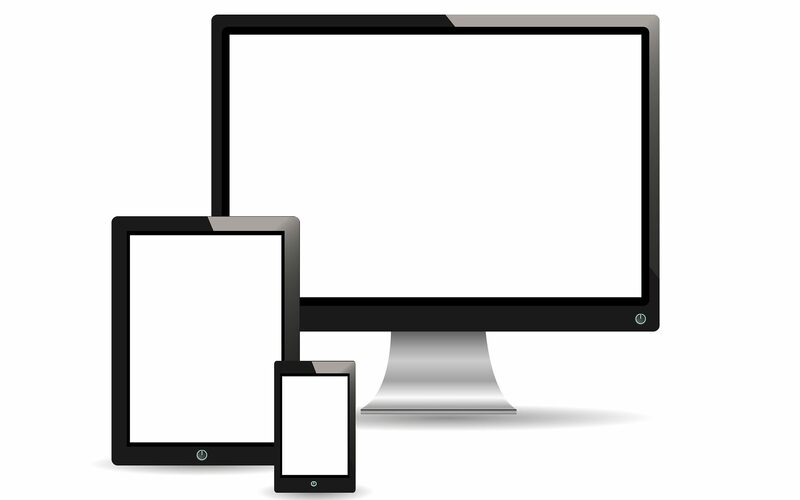 Your mobile phone would be the size of a car, your home computer the size of a room in your house. Constantly swapping out burnt vacuum tubes. 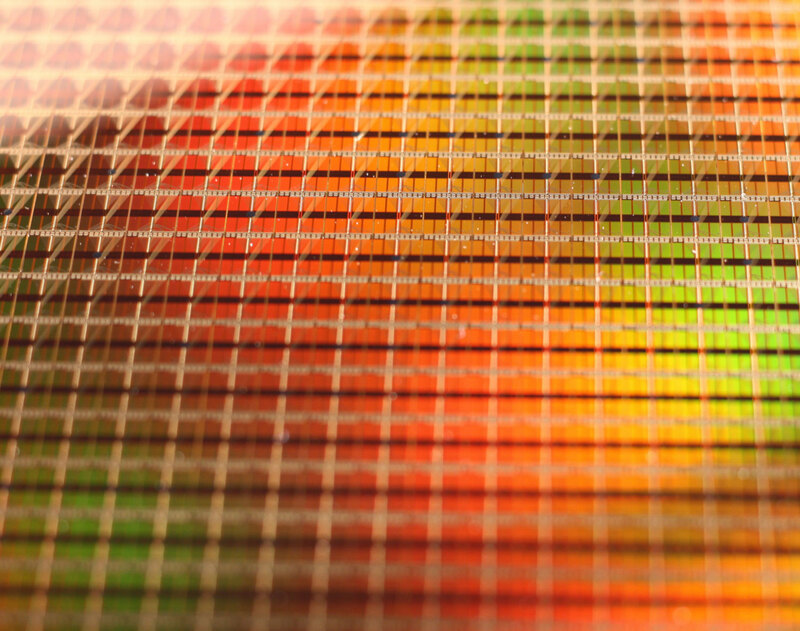 Micro chips to the rescue. Father’s Day is just a few days away, and if your like me spending time with my family is the best gift of all. 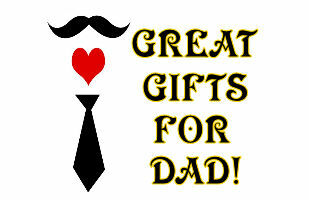 However if you choose to pickup some gifts for Dad, maybe my list of inexpensive ideas will spark your interest. 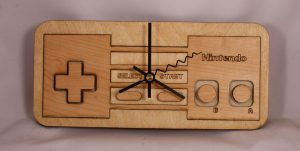 This cool retro NES controller clock is perfect for the geeky dad that has everything. Laser cut 10″ x 4 ½” out of hard wood and wall mountable. I can almost guarantee your Dad does not have one. Perfect for Father’s Day. Love retro gaming? 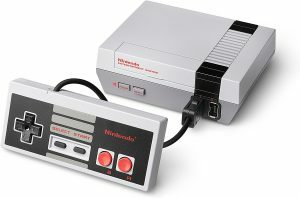 This new NES console can play every game! Do you love retro gaming? Maybe a big fan of the original Nintendo Entertainment System? 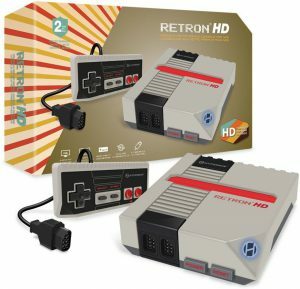 (NES) This new console may interest you. Back in the fall around the holidays Nintendo released the NES Mini Classic Edition console with about 30 included games. 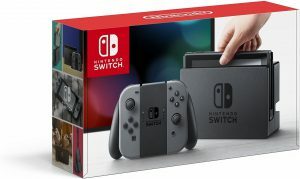 The units sold out from Amazon in about 10 minutes. 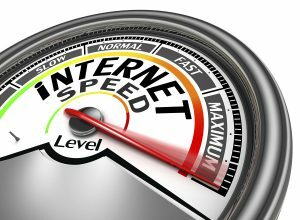 The demand was so high it crashed Amazon’s web servers. 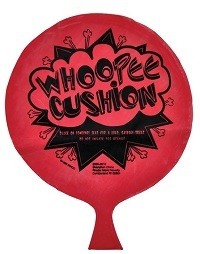 Then to make matters worse, Nintendo announced that they have discontinued this wildly popular product! If you wish to buy one they are still available on Amazon albeit at a premium price $160! 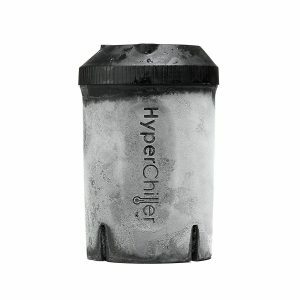 Don’t have a HyperChiller? You might want to get one. My wife bought me one of these HyperChiller contraptions for Christmas last year and I thought it was a neat idea. Who wouldn’t enjoy iced coffee without the ice watering it down. Too bad I don’t drink a drop of Coffee, however I am an iced tea drinker. I decided to give it a go at making some fresh brewed tea and see how it performs. 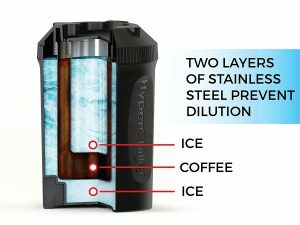 Think of the HyperChiller as a double lined thermos that surrounds your beverage with two chambers of ice. The liquid is contained in a stainless steel cup that prevents the ice from diluting your drink, while allowing very fast heat transfer to cool down your liquid refreshment in a hurry. On occasion I find something cool that I like and maybe you might like too. 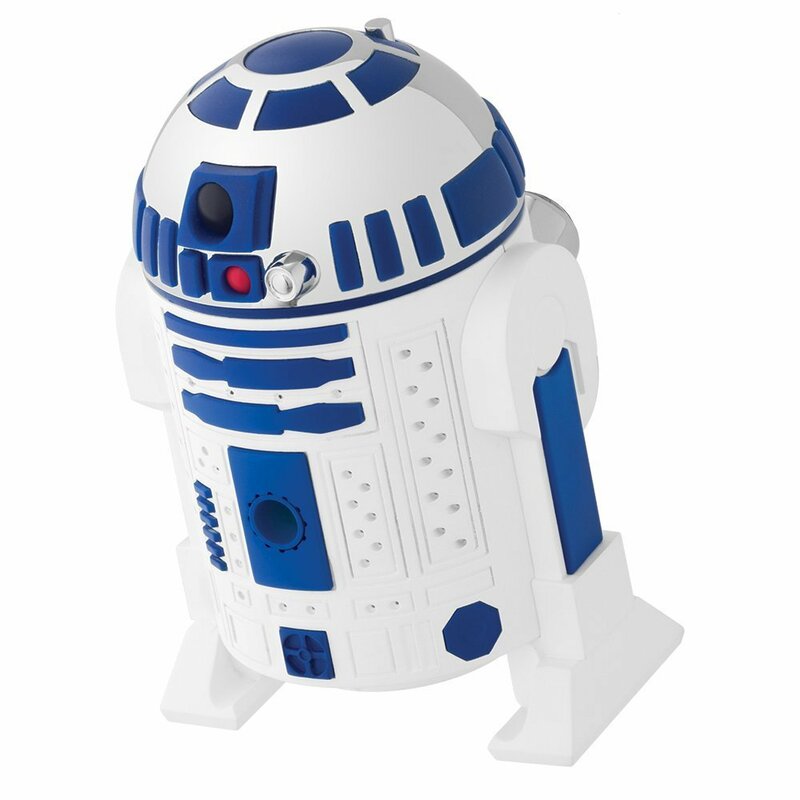 Keeping in the May the 4th be with you theme this week. 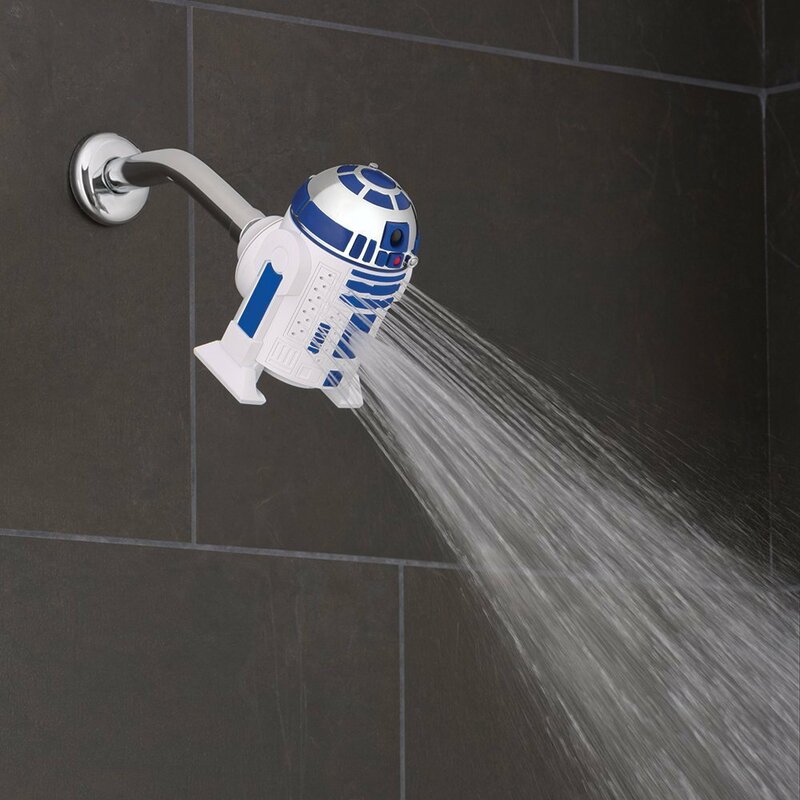 Check out this super cool R2-D2 shower head.